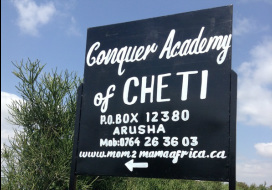 CHETI 4 School (also known as Conquer Academy of Cheti or C4) is the most rural CHETI School and caters to many families who are struggling to provide the basic necessities to their children. 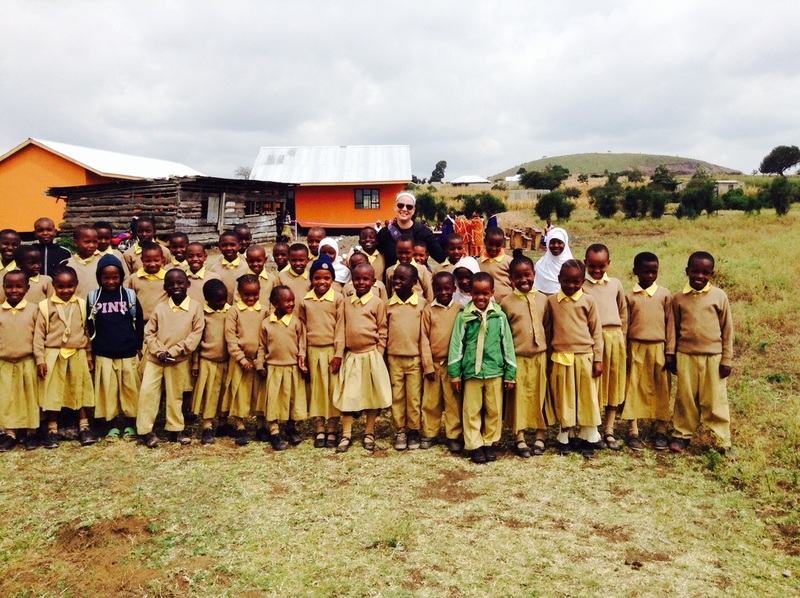 The school is located in the Murieti Village. Until 2014 the children at this school were not currently being fed at the school which impacted their engagement and often resulted in the children leaving early. Children walk or bike to school each day. Like the other schools, all water is brought to the school in a big plastic container via truck. The water is stored in cisterns on the school property. Learn more about about our schools. 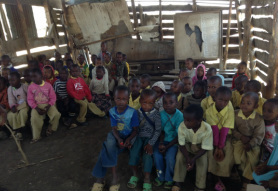 The obvious physical conditions (and lack of food program) at this school resulted in fundraising efforts by Mom2Mom Africa to rebuild the school. 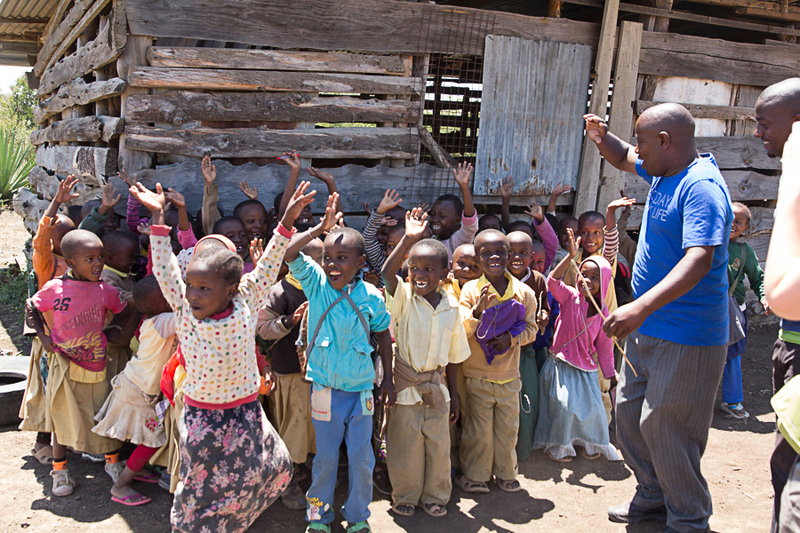 In May 2014, over $20,000 was raised to build the new school (newly named Conquer Academy of CHETI). The new school opened in July 2014. 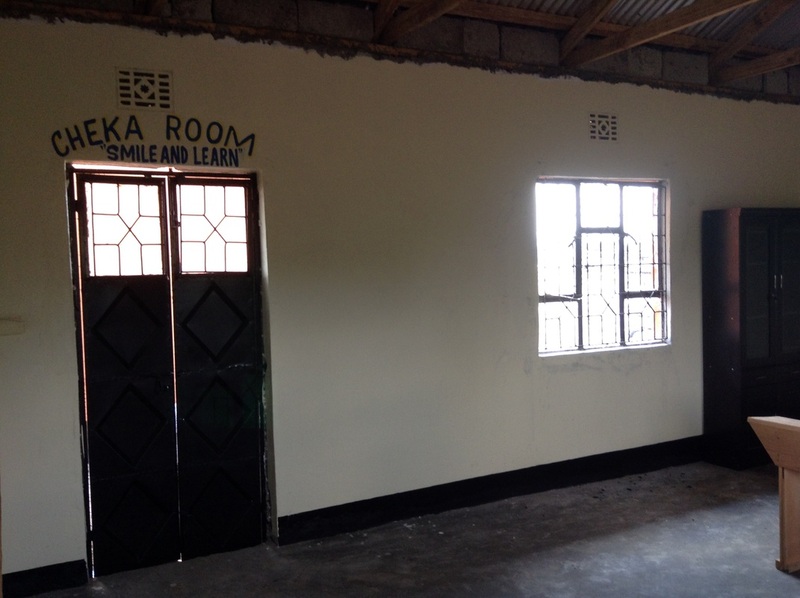 Read more about the campaign held to build this school.